Let me capture moments that make your memories last forever! 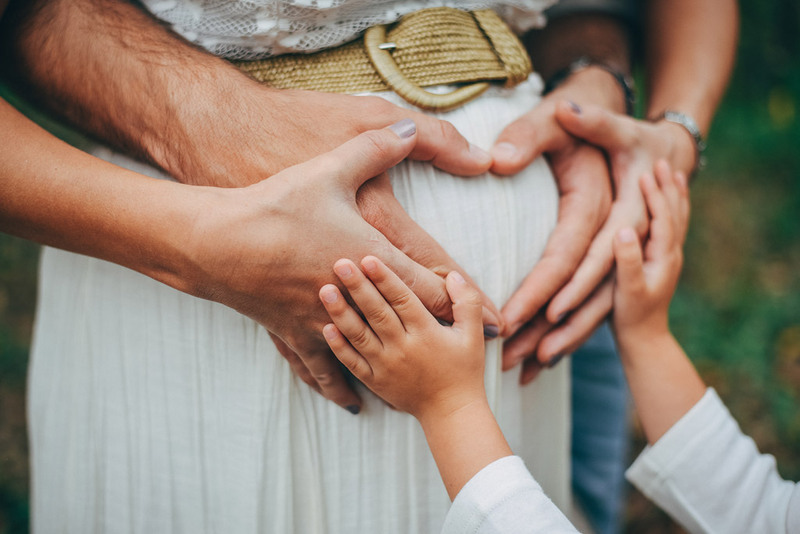 I love to capture the beauty of pregnancy and the love that is there when a family gets together. As a mother, I understand how quickly our children grow and change every day. To have photos of your pregnancy, birth and newborn is priceless and an investment worth every penny. 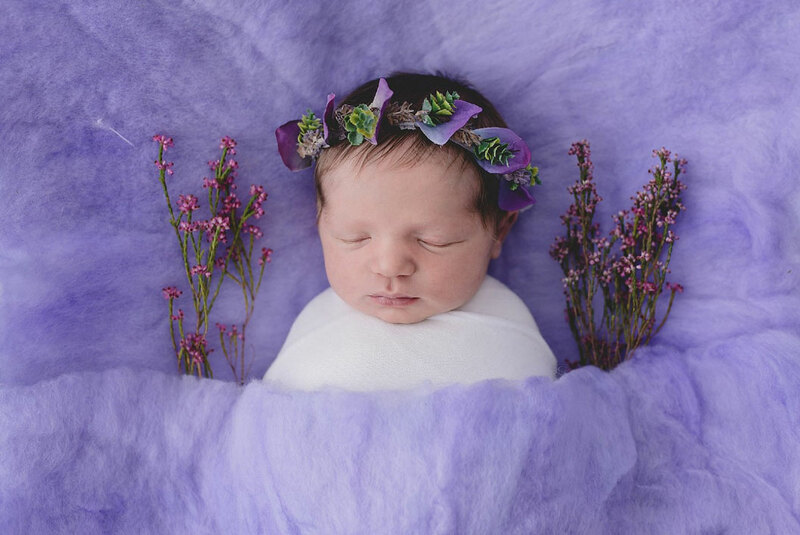 My passion is to create art in my photos which captures the cuteness of a newborn in a unique and creative way.